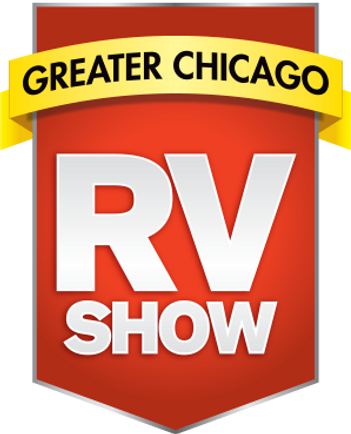 The Greater Chicago RV Show will be held on January 18-20, 2019. You'll find a variety of exhibitors offering the latest makes and models of recreational vehicles. Also there will be campgrounds, tow vehicles, seminars, entertainment, and a lot of fun. Also avail special factory rebates, financing and on the spot loan approval facility. Admission: adult $12, kids 12 and under-free. Hours: Fri 10am-8pm; Sat 9am-7pm; Sun 10am-4pm?